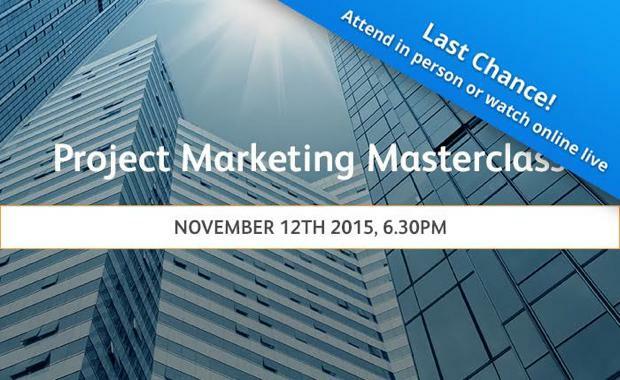 Project Marketing Masterclass - Only 24 Hours Left To Register! Just 10 Seats Left! register to view online for free. Jon founded Investorist in 2013, and since then the company has grown to include offices in China, Malaysia, Singapore, the UK and soon the USA. Valued at $20 million, Investorist is the only B2B global marketplace for off the plan property and boasts some of the world's leading developers and agencies as clients. Overseeing Property Management & Development for Belle Property Australasia, Stephen has been in the Real Estate industry for 13 years. A property development specialist, he has sold over $100 million in off the plan sales since 2012. Ian Chen is the founder, owner and Group CEO of Jalin Realty International, spearheading the entire Jalin Realty operations globally with offices in Australia, China, Indonesia, Malaysia and Singapore. Ian is a property professional, financial expert and entrepreneur who has successfully launched hundreds of projects internationally. Adam joined Anne Street Partners in 2007 and brings with him a combination of nearly 10 years of Real Estate and Financial Services experience throughout Australia. He has extensive experience in leading a diverse range of staff across all areas of Anne Street Partners, one of Australia's leading financial planning agencies. register as an online attendee to watch the panel discussion streamed live. Anyone, anywhere can join in.